Having grown up in a city where the most common means of transportation is via car, I have always enjoyed the experience of commuting underground from one place to the next. Beyond pure entertainment, travel by subway can also be time efficient and cost effective. But, I find that many Americans default to taking cabs because they are more familiar with travel at street level. 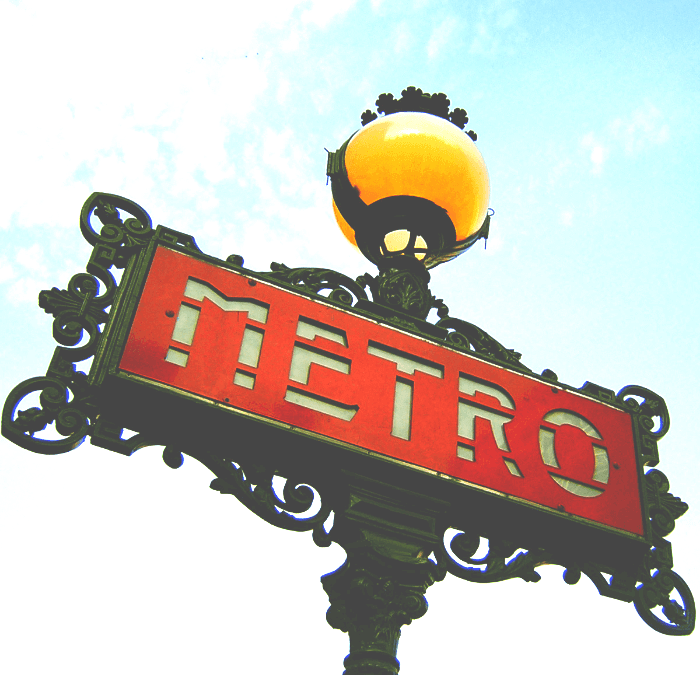 Let me show you how to use the Paris Metro Like a Pro! 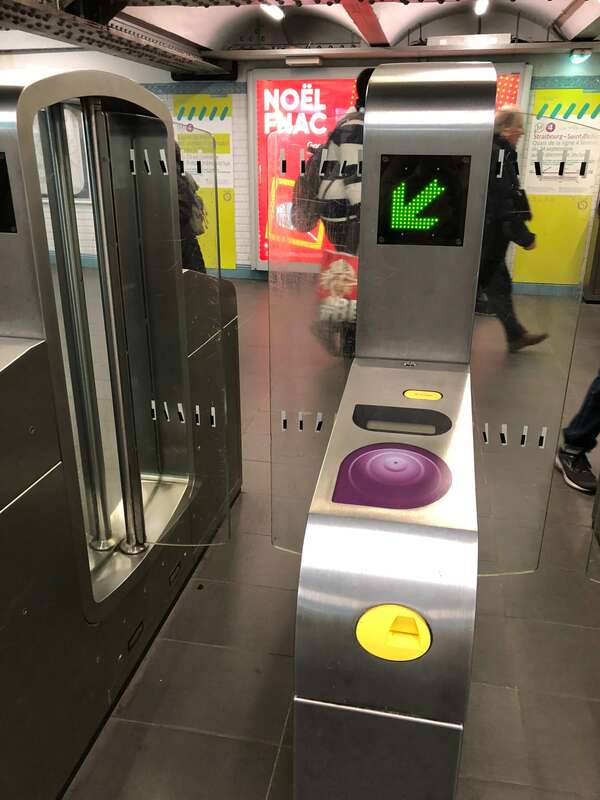 In this post, I’m going to take you step-by-step through the process of using the Paris Metro. Ready? Let’s begin! 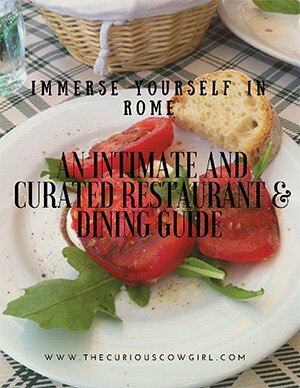 Step 1: Using Google Maps, which is great because all the street level information is provided for you, look for the Metro Station that is closest to where you are staying. 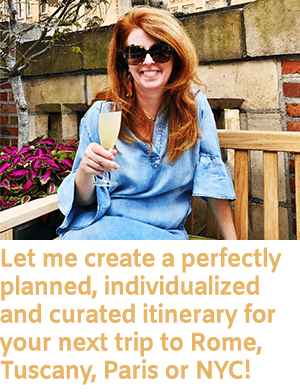 Then find your desired destination, and closest Paris Metro stop. Armed with that information, proceed to Step 2. 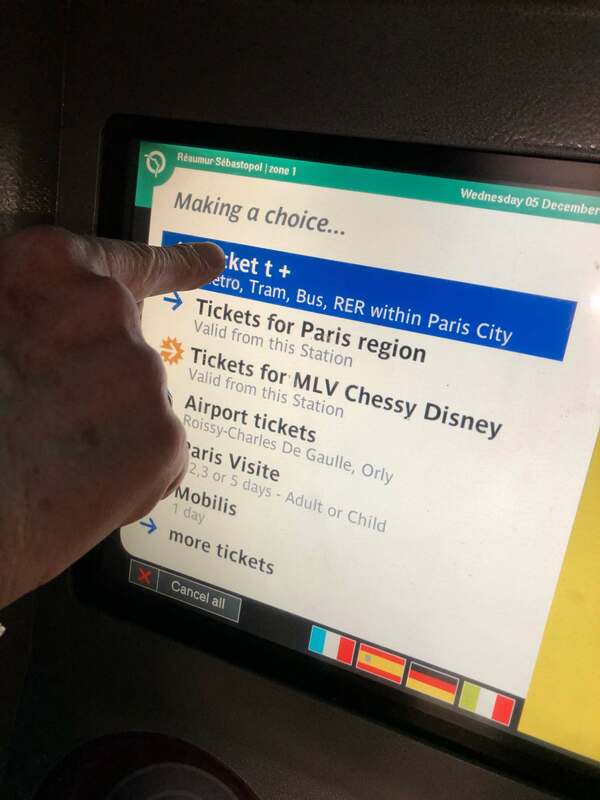 Step 2: Open up the handy Paris Metro map app on your phone, which you already downloaded because you read this post, and are PREPARED! Bravo! Find your Metro stop, and then find your destination Metro stop. If you are SUPER lucky, you will only have to travel on one line from point A to point B. But more than likely, you will have to change lines. Not to worry. This is easy! Step 3: One thing you will notice as you look at the lines is that there are small solid color dots, which indicate stops along the line. There are white dots, which mean that two lines have stops at the same spot. And, there are larger “pill” shaped dots, which indicate the intersection of two or more lines which might involve a tiny bit of walking to get from one line to another. Make a decision about how you want to get from where you are to where you need to go. Step 4: Descend. It’s time to purchase your tickets. 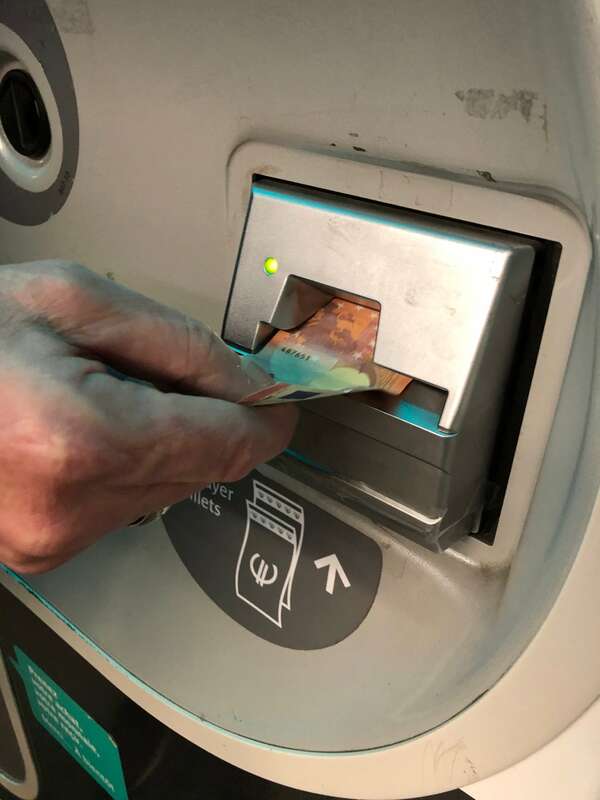 It is possible to buy a pass, but for most tourists who are only in Paris for 2-3 days, buying individual tickets is sufficient. 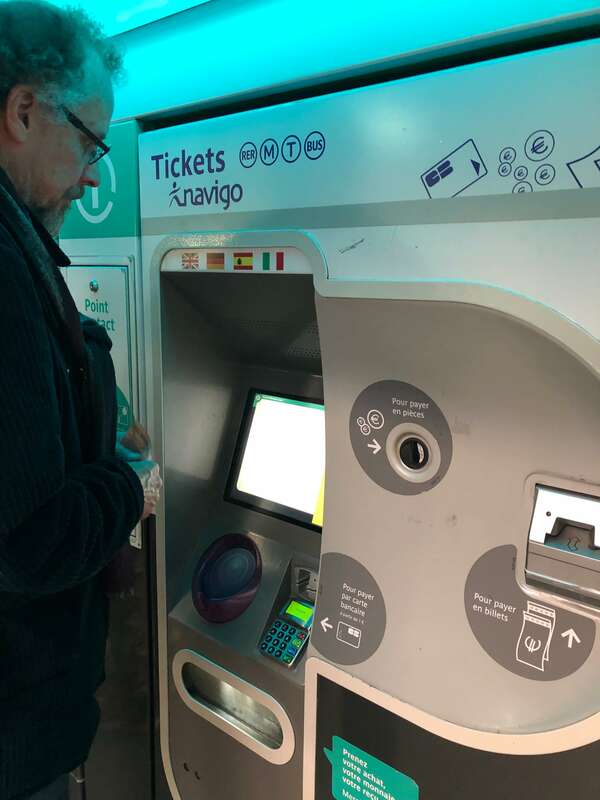 Proceed to the “ATM” looking ticket machine. 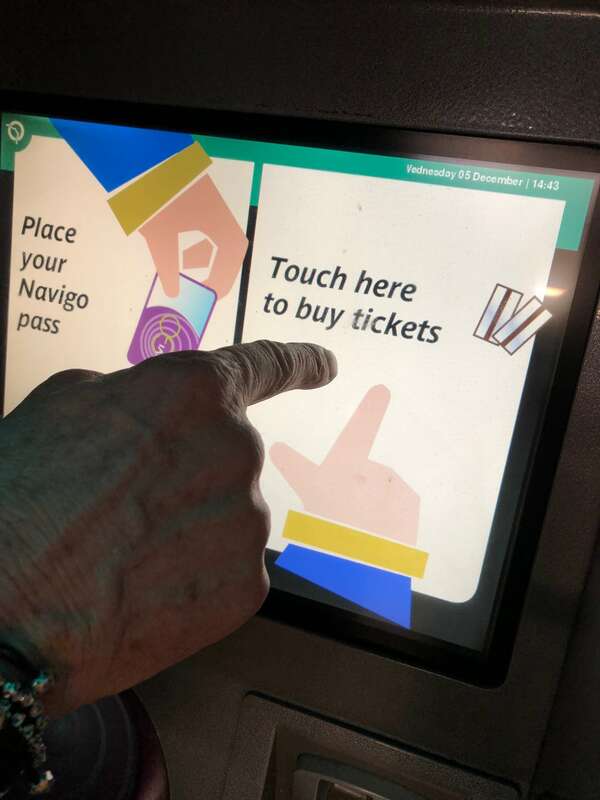 They are touch screen. 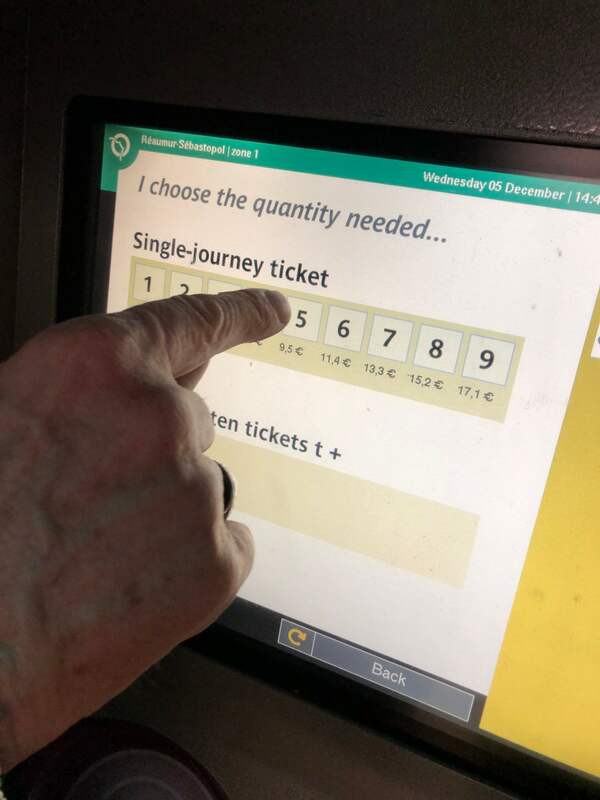 Select English, touch the screen that says “touch here to buy tickets”, select “single tickets”, select “full fare”, and then decide how many single-journey tickets you want to buy. 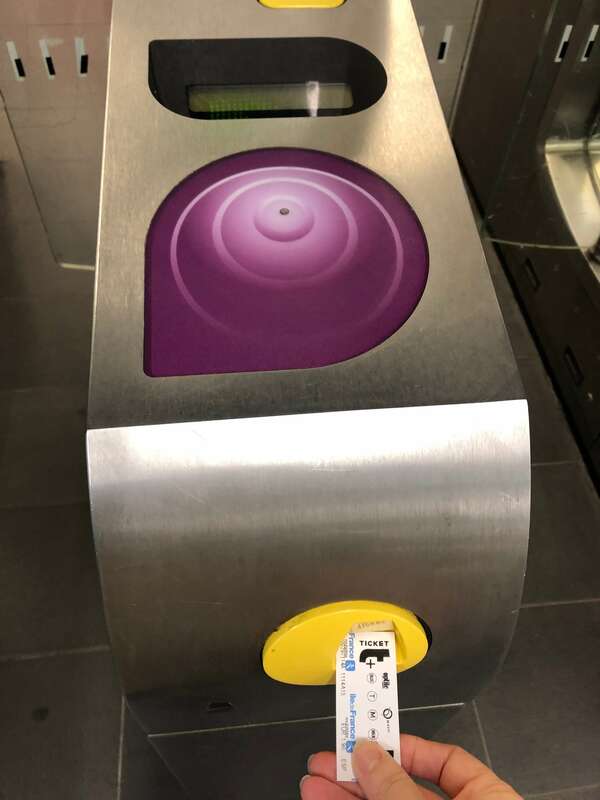 Each person will use one ticket every time you ride the Paris Metro, so you might want to buy several at one time, so you don’t have to go through this process every time you change locations. There will be a confirmation screen totaling how much your transaction will cost. Each ticket is 1.90 Euro each, so basically $2 per ride per person. 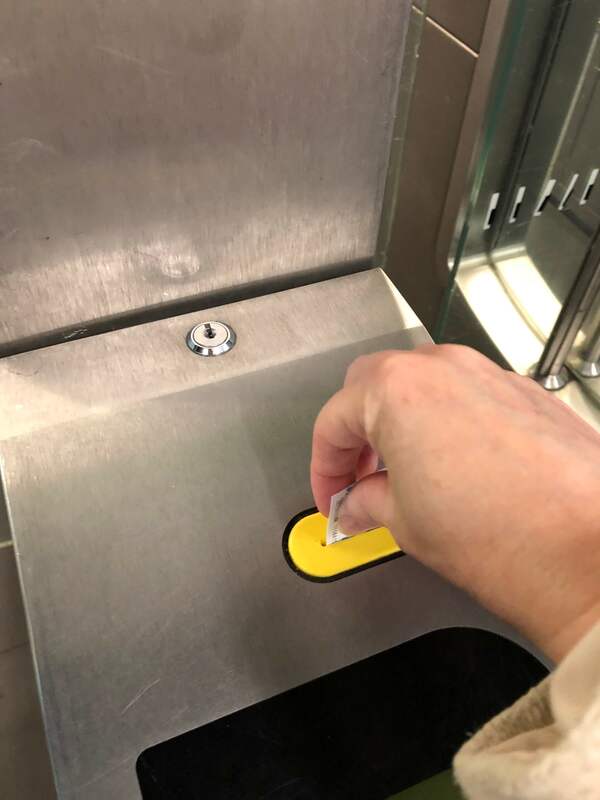 Now you pay, by inserting a bill/coins, and your change and tickets will drop down into the tray, kind of like a candy bar in a vending machine. Scoop it all out, and you are ready for the next step. 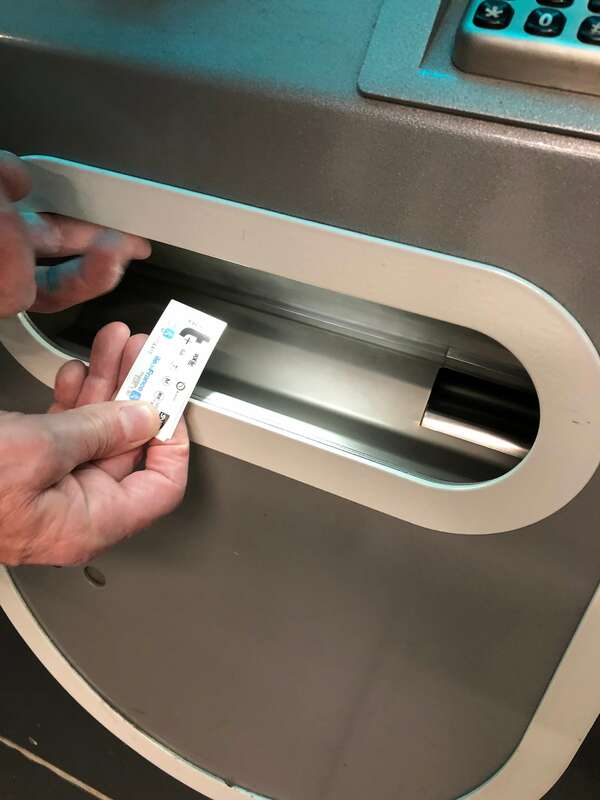 Step 5: Take your ticket, and insert it into the feeder on the front of the electronic turn style. The ticket will be sucked in, validated inside the turn style, and then come back out on top. Take it out, and walk through. Note: there are several different kinds of barriers…some are plastic doors that open. Some are metal bars. Plastic doors that open are obvious when you can walk through…because they are….anyone????….open. Metal bars might take a beat to allow you to push through. Don’t panic! You will get through! Step 6: Welcome to the Dark Side. I’m kidding. Welcome to the validated side. Don’t we all deserve a little validation in life. Yet another reason to ride the Paris Metro. I digress. Now….here’s where you need to have your thinking cap on. If you are at a stop where there is only one line, your choices are limited, so that’s easier! But, if you are at a stop with more than one line, you need to follow the signs to your line. All lines have a number and a color, so that makes it a little easier to follow the signs. Now….remember that trains run two directions, right? And, you know the name of your destination stop, but you also need to know the End Point of the line you are getting on…..your stop is just one of many stops as the train travels in a certain direction, so take a moment (if you don’t already know) to determine the End Point, and you will know which direction to walk to get to the platform. Let me clarify a bit more. 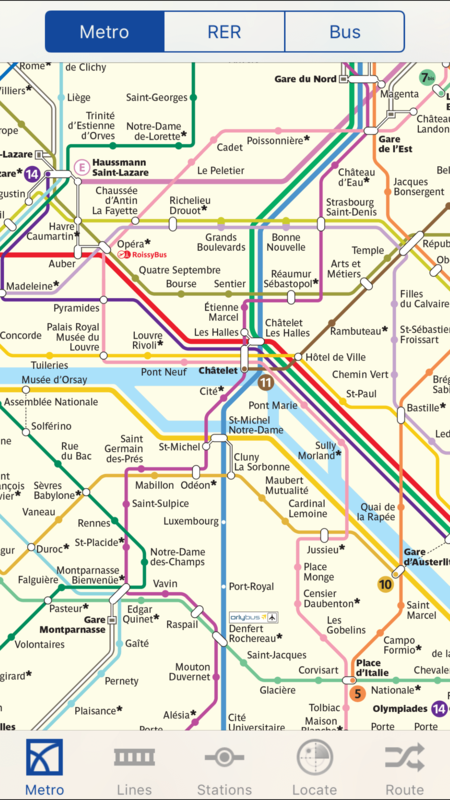 Paris Metro stops that are only one line are pretty easy. Once you get through the turn style, you will see a sign that is divided in half….one side is one direction, and the other is the opposite direction. On these signs, you can easily just find your destination stop, and know which platform you need to be on. But, those stops that have multiple lines, you might have to walk through some winding corridors, go down some (or several) flights of stairs, and the signage will in the beginning have the number and color of the line, and then as you are getting closer, a sign with the number and color and End Point name…so you kinda need to be prepared for that. You can always backtrack if you realize you have done it wrong (which I have done a zillion times), but let’s aim for getting it right on the first try, shall we? Step 7: Arrive at your platform, and await your train. Once you get on, there’s typically a sign above your head somewhere in your car that shows all the stops, so you can follow along as the conductor announces the next stop. I like to play the game of trying to pronounce the name of the stop before the conductor does, and see how totally off I am. How is everyone feeling? Hopefully more confident than confused! 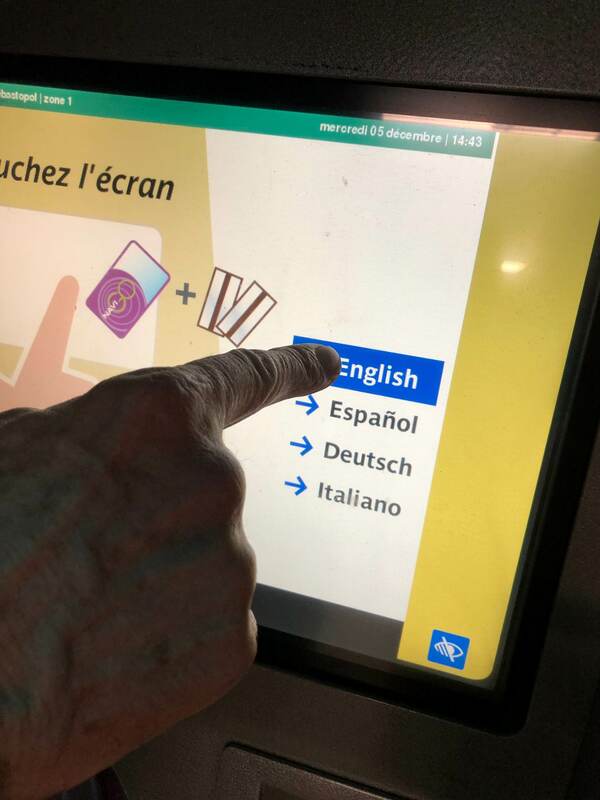 OK…so beyond the mechanics of riding the Paris Metro, there’s some cultural do’s and don’ts, some safety tips, and considerations regarding crowds, what to do if a train is out of operation, etc. 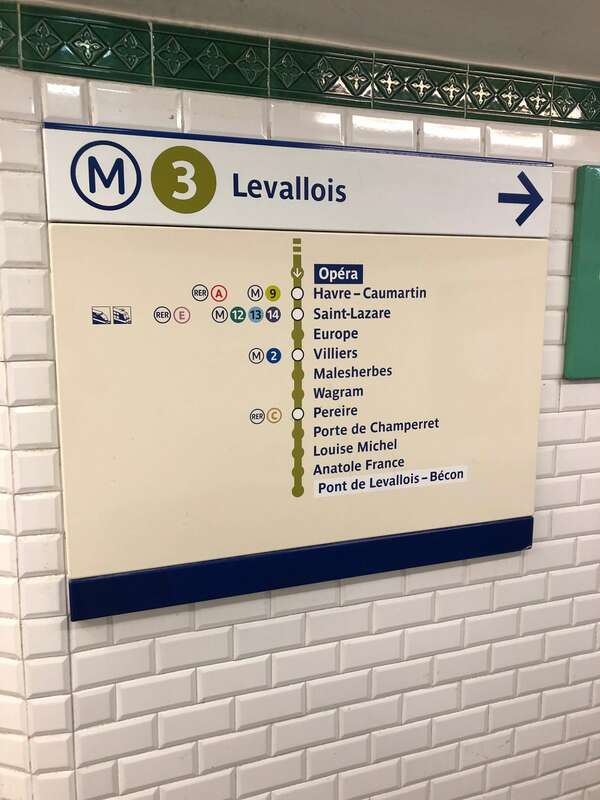 WAY too much information for a Blog post, so I have The Complete Guide to Riding the Paris Metro in my shop. 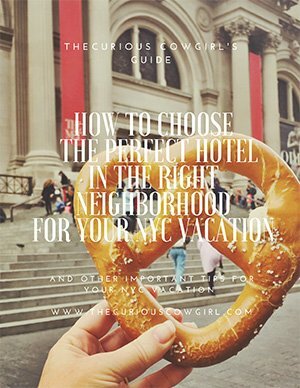 I encourage you to purchase the downloadable PDF, which is this exact post, in a printable PDF format, plus the tips and tricks I mentioned above. 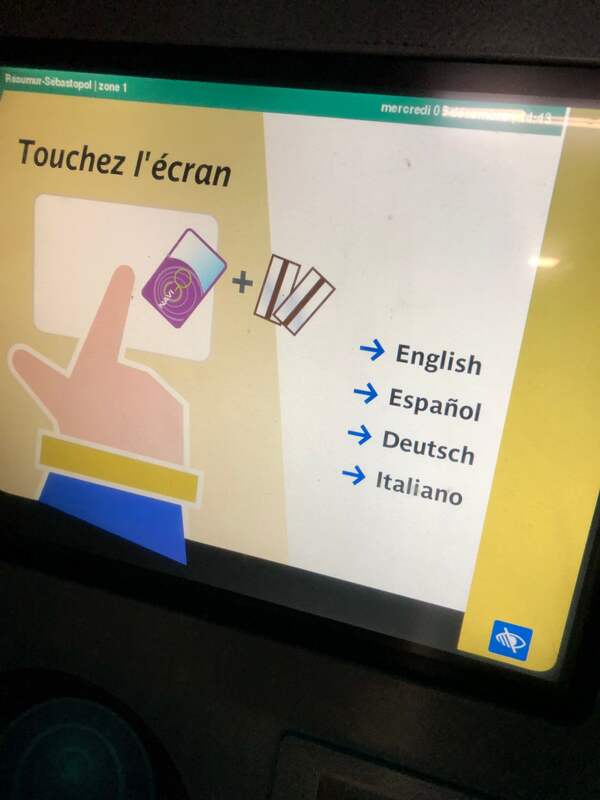 Print that sucker out and take it with you on your trip to Paris as an easy reference the first few times you ride the Paris Metro. I promise….in no time, you will be commuting like a Pro! 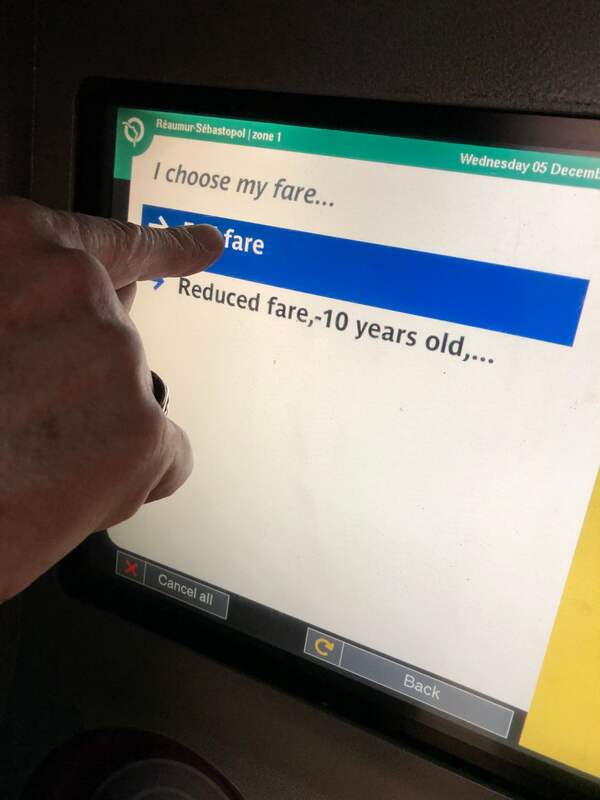 terrific post, but don’t forget to keep your ticket! Sometimes you need it to get out! Good tip!!!! We never had to revalidate on our way out, but I remember a few years ago we did…maybe they changed the process?